Lancaster ISD wants to take recognizing teacher excellence a step further. 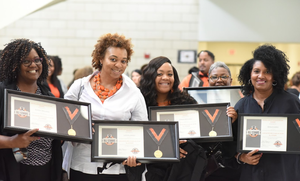 During the Fall Convocation, 40 teachers were inducted as the inaugural Class of 2018 All-STAARS. 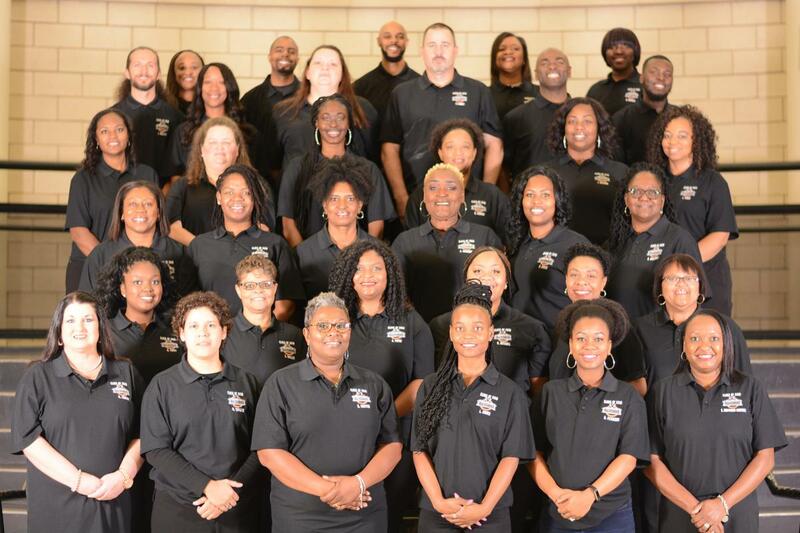 These educators had outstanding student performance on the most recent State of Texas Assessments of Academic Readiness (STAAR) with a student pass rate of 80% or above. Lancaster, TX/Lancaster ISD – No one will deny that teaching is hard work and that those who excel in the profession should be recognized and celebrated. This is why there are local, state and national programs that annually acknowledge teachers who are deemed the top in their profession. 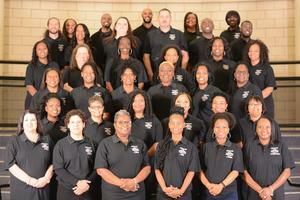 But, Lancaster ISD wants to take recognizing teacher excellence a step further. Latonya Jones teaches 4th grade math at West Main Global Communications & Fine Arts Academy and is one of this year’s All-STAARs. She said that she uses hands-on activities to get her students excited about math. She also said that she has established trust with her students and communicates her expectations by being honest. Elsie Robertson Lancaster Middle School Algebra I teacher Larry Walker is an All-STAAR with a 98% state assessment student passing rate. He also agrees that trust goes a long way in fostering student achievement. Belt Line Information Systems and Software Design Academy Math Instructional Coach Camilla Hardaway is also an All-STAAR and said that working with her students’ parents greatly contributed to their success. She said that it was also important that she did her part regarding communication, especially when it came to grading assignments. As far as preparing for the state assessment, she said that she focused on promoting attendance and making her reviews fun. In addition to making learning engaging and relevant, many of the All-STAARs simply put in the extra time to achieve their results. In August, each All-STAAR received a shadow box, containing a certificate and medal. During the September School Board Meeting, they received custom polos with the All-STAAR logo and their name. The district has plans to celebrate the All-STAARs every month during the school year. 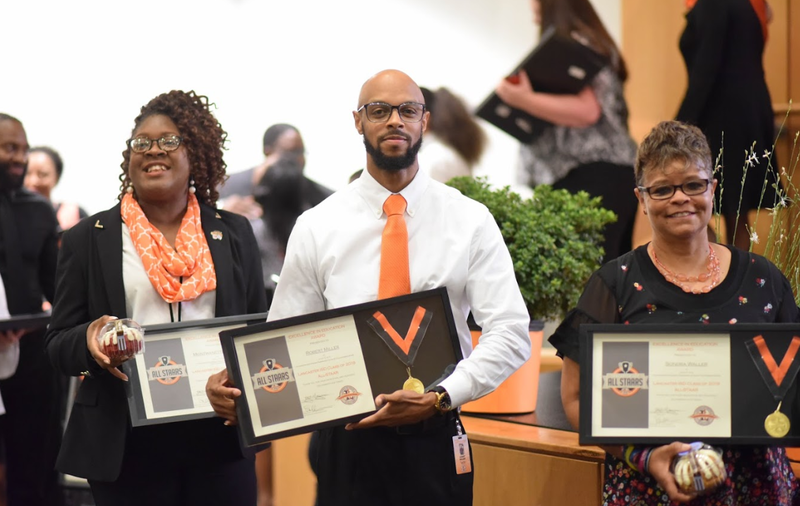 For Superintendent Elijah Granger, identifying and celebrating top teachers is an opportunity that the district can’t afford to miss. So, he was passionate about developing a yearlong campaign to honor teachers with high student achievement.